Despite only showing the first nine words of the post, the combination with the picture told a story. 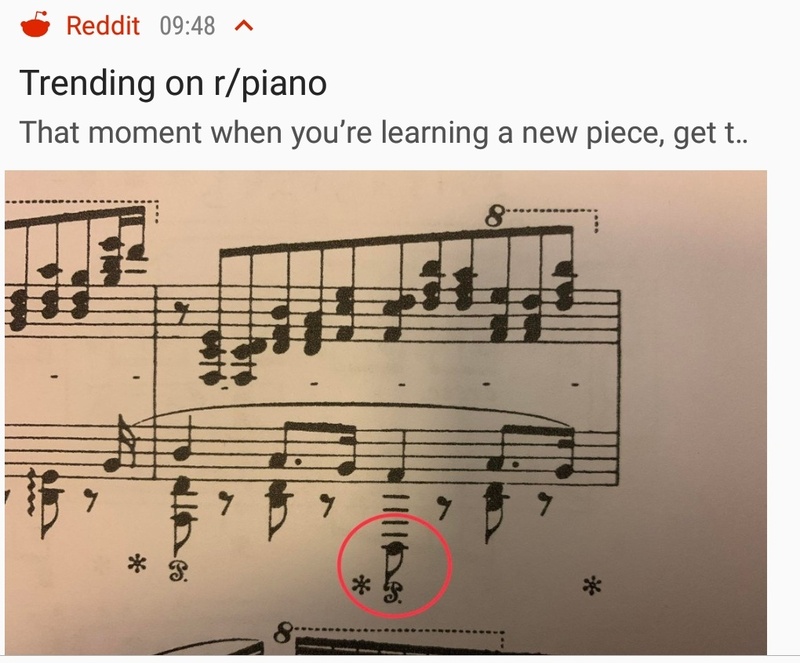 But, I suspect, only to people who (1) have worked at learning music and (2) can read sheet music. In other words, this is funny – but only ever to a very small subset of people. Perfect, in other words, for a platform like Reddit where each sub is perfectly focused on whatever niche you might be into. It got me thinking about music as a language. There’s plenty of research that shows a strong correlation between musicians and linguists. They say that the world improves as communication increases. So if music is just another language, it feels like something we should be encouraging – both in schools and beyond to promote harmony. And not only because it can make you laugh.